As part of visual arts programme of D-CAF, Iman Issa will discuss her recent work, including ‘Material’, an exhibition presented in Istanbul in 2011. Osman El-Mahdy playing solo violin and David Hales on piano team up for an evening including pieces by Händel, Beethoven and Brahms. More info here. Playing on a Shakespearian theme, and depicting the Arab world’s dynamic which led to regional revolt, Kuwaiti writer and director Sulaiman Al-Bassam presents this play as part of D-CAF. Hand painted photography exhibition depicting the artist’s experience in Fayoum with her daughter and her cousin, dancer Karima Mansour. Hammam takes inspiration from nature and the elements around her. Read our interview with Hammam regarding her current and past works here. Sufi presents the Oscar winning film the Artist by Michel Hazanavicius. This silent film is about the early Hollywood days and a fan’s journey that leads to her auditioning for a dance part. Attendance is free of charge. 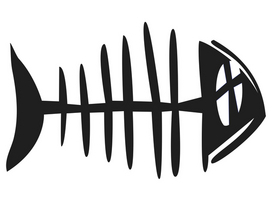 Conscience Association for Orphans presents ‘Fish Revolution’, a theatricalshow directed by Ismail Yousry. The performance will take place in Wisdom Hall. Tickets are 10LE for non-members and 5LE for members. 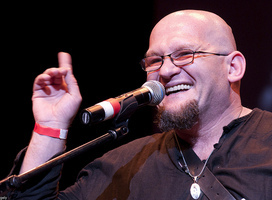 In cooperation with the Office of the Hungarian Cultural Counsellor, Gyorgy Ferenczi, harmonica player, singer, violinist and guitarist, will perform with horn player Gabor Bizjak in Wisdom Hall. Tickets are 20LE for non-members and 15LE for members. Taking a look back at history, Dr. Yasser Shehata will host the lecture in Word Hall of El Sawy Culturewheel. Attendance is free. Dr. Aya Maher, Human Resources professor at AUC, will host the lecture in Word Hall at El Sawy Culturewheel. Attendance is free. In River Hall, Haitham Nabil will perform his latest Arabic hits. Tickets are 30LE. 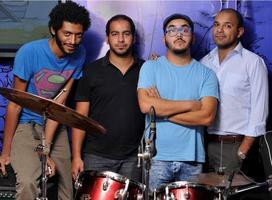 Ayamna El Helwa Ensemble is a musical theatre group led by Mohamed Osman. 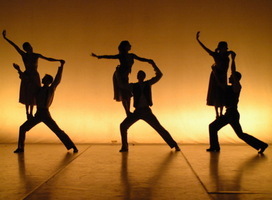 Known for their fresh idea and new approached, the group will perform in the Open Air theatre of Cairo Opera House. Tickets are available at Cairo Opera House box office. DJ Fabric is fast becoming Melouk’s favourite DJ, and he’s back once again for the entire weekend. Reservations at Melouk are recommended. Radio Theatre hosts its last music act with Bikya performing their unique experimental style. They are followed by Ramsi, a strong theatre personality who has performed, designed and directed in various productions. Tickets are 30LE. ‘Who, What, When, Where?’ is an Egyptian modern dance performance presented at El Gomhouria Theatre. Tickets are available at Cairo Opera House box office for 25LE. House music is taking on new dimensions with DJ Raysoo’s daring pop-exotic twists. Head over to CJC and prepare yourself for an unrivaled musical experience! Reservations are recommended. 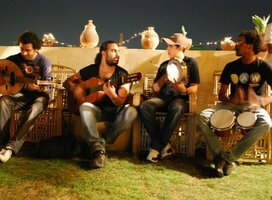 Egyptian band Lel We Ain are known to fuse the old with the new, head Downtown to After Eight for a night of their distinctive tunes. Minimum charge is 100LE. Al Masar Gallery in Zamalek presents ‘The Golden Calf’ by the highly talented international contemporary artist Kareem Al Qurity. Belonging to the fifth generation of the Egyptian art movement, this show will mark the young artist’s first solo exhibition. Iraqi artist Anas Al Alousi exhibits his latest collection of paintings and sculptures in the Chocolate Lounge of Kempinski Nile. The exhibition is in cooperation with Zamalek Art Gallery. Promoting Dahab through water sports, art and music, the festival kicks off Saturday and will continue until 20 April. Events include musical performances and art workshops. The prominent poet will read several of her poems along with a chapter from her novel From Famgusta to Vienna, accompanied by Arabic translation. Cairo Symphony Orchestra conducted by Hisham Gabr will perform works by Felix Mendelssohn, Richard Strauss and Johannes Brahms. More info here. Renowned artist Mohamed Abla exhibits a decade-worth of previously censored, controversial, socio-political artworks. Read our review here. Based on the 1852 play La dame aux Camélias, the title ‘La traviata’ literally means ‘the fallen woman’. The Met: Live in HD captures the onstage action from striking angles, using robotic cameras and state-of-the-art technology. It offers an unprecedented look at what goes into the staging of an opera. Tickets are 100LE and the screening is in the Small Hall. Redeemers is an Egyptian symphonic rock band that performs songs in the form of stories that mix between reality and fantasy. The concert will be held in Wisdom Hall. Tickets are 25LE for non-member and 20LE for members. Combining eastern, western and Spanish melodies, Nemra Setta bring a unique inspirational sound to the stage. The songs handle daily social issues from regular and political life. For their 1st anniversary the concert will be in River Hall. Tickets are 15LE for non-members and 10LE for members. The Egyptian meeting ‘Presidency in Politics’ with Kamal El Helbawy, Dr. Hussam Eissa, and poet Said Hegab will be moderated by Mohamed Mahsoub. The lecture takes place at Word Hall. Attendance is free. 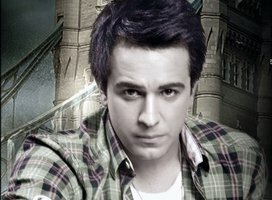 Ahmed El Ashry will host a talk titled, ‘Revolution Against Grammatical Mistakes’ at Word Hall of El Sawy Culturewheel. Attendance is free. With their sarcastic and witty lyrics that render an optimistic outlook on life’s daily struggles, Salalem’s indie pop, funky performance will leave you beaming with joy! Reservations are recommended. As part of the Downtown Contemporary Arts Festival , CIC presents ‘I’m Not There’, an empty exhibition and a nightly series of artist interventions.Contrary to the traditionally spectacular vibe of a festival, ‘I’m Not There’ is an exhibition of absent artworks – a fully staged exhibition with many artists involved, but without the artworks. It forms part of a long history, following Surrealism and Conceptualism, of disrupted and empty exhibitions. I’m Not There, however, reflects specifically on the broad scale of conditions of working for artists both in Egypt and abroad. Attendance is free. Continuing until the middle of April, Ahmed Abd Al Karem presents his colourful new exhibition ‘Hoopoe’s Heart’ at Picasso Art Gallery in Zamalek. Roof Top Sessions are a trio of top notch musicians bringing you jazz music interpreted with funky modern arrangements and sounds. Reservations are recommended. Remon Fawzy will present a clarinet performance in the Small Hall of Cairo Opera House. Tickets are sold at the Cairo Opera house box office. Brought forward by the Ministry of Culture, this 1994 Hong Kong-based film tells the stories of two love struck policemen. 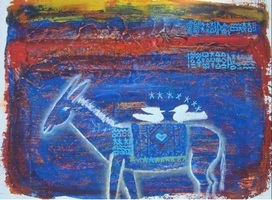 Born in 1982, Kareem El-Qurity represents the Egyptian art movement’s fifth generation. The Golden Calf will be the first solo exhibition for the gallery’s youngest artist. El-Qurity recreates the story of Apis using the vocabulary of contemporary art. With playful and wide-ranging text and caricature images, Sabry presents an exhibition that is both highly entertaining and informative. Read our review here. A great festival is happening at Dahab beginning tomorrow and running for a week – if you’re in Egypt why not make the effort – you’ll have a ball! We welcome you all to come and ride a camel and then follow the camel race that will take place on friday the 6th at 17h by the festival area, in the flood plain on the other side of the road by the bridge in Masbat, Dahab. Camel races are one of the favourite events of Bedouin. It is also an opportunity to see how fast these animals can really go! Learn about Bedouin history and culture, find out about the Sinai desert’s medicinal plants, explore canyons carved by time, listen to the silence of the desert, observe the moon and planets through a telescope, witness a camel race, taste bread baked in the sand, enjoy a sweet Bedouin tea or simply come and relax at the Dahab Bedouin Festival taking place this year between the 1st and 7th of April. 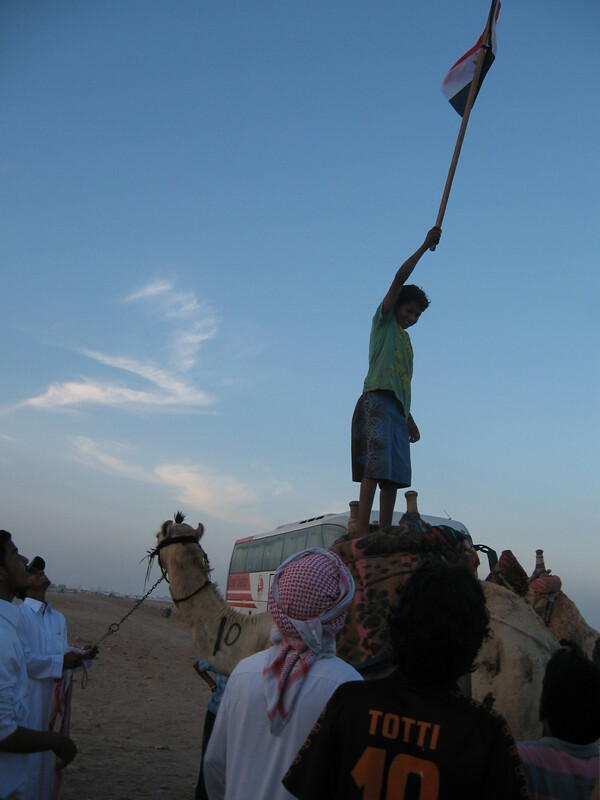 The Dahab Bedouin Festival is a non-profit event. Throughout the week from 1st to 7th of April, all earnings from the festival go towards ecological awareness programmes. 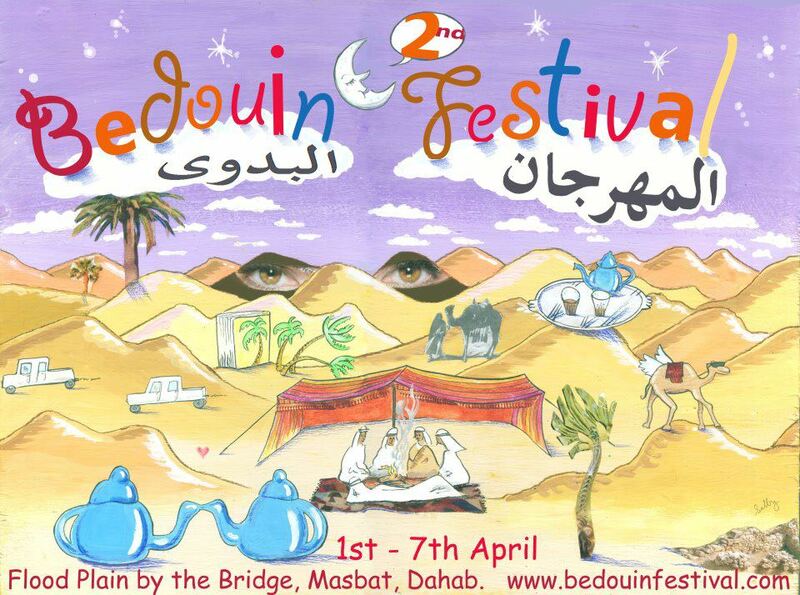 Promoting Bedouin culture and Bedouin in the tourism industry is the initial objective of the festival. Our second objective is preserving the natural environment. Since the 1st Bedouin festival that took place in May 2011, the main original organisers have been holding monthly events during the full moon in order to raise some funds that go towards cleaning up Dahab. We will persist until we have reached are very easy yet hard to achieve target: to keep Dahab clean.